Everyone enjoys a special birthday surprise. 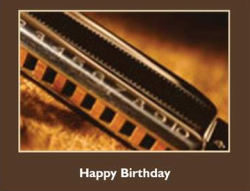 Have you bought someone special a harmonica for their birthday? Would you like some lessons to go with it? Call or email us in confidence and we will send you a birthday voucher. Inside are the words Gift Voucher and space for your own message. 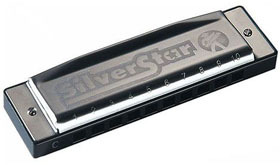 Perhaps you’ve secretly bought your wannabe harmonica hero/heroine a shiny new harmonica for Christmas. Now you’re thinking they need some lessons too? A gift voucher is the perfect accompaniment. Call or email us in confidence and we will send you a Christmas voucher for your first lesson. Inside are the words Best wishes for a wonderful Christmas and a Musical New Year! with space for your own message. Can I buy more than one lesson? We offer a 10% discount if you commit to a series of ten lessons. Buy 9 lessons and you’ll get one extra on the house. Our voucher will include a record sheet to help monitor the number of sessions used. Just ask our tutor to sign the sheet after each lesson. No problem. 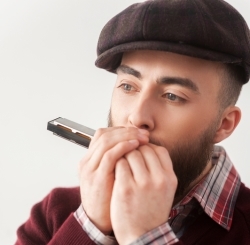 For as little as £9.99 we can supply you with a harmonica to help get things underway. 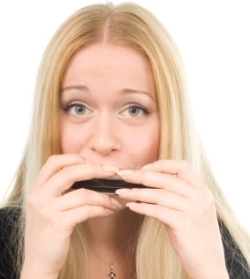 Simply visit our harmonica store page and select the best harp for your budget. If you’re unsure which one to go for, email us and we’ll be very happy to lend you some impartial advice. Prices are on the lessons page of our store. You can opt for private 1:1 lessons here at the Harp Surgery, or lessons by Skype. All lessons are 1 hour. For practical reasons, your first lesson must be taken within 6 weeks of the date of purchase. Remaining lessons must be used at a rate of one (or more) per consecutive month thereafter. For faster development we recommend booking lessons at weekly or fortnightly intervals. 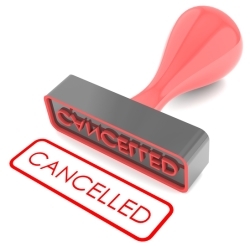 We regret that vouchers cannot be refunded after six weeks from the purchase date.